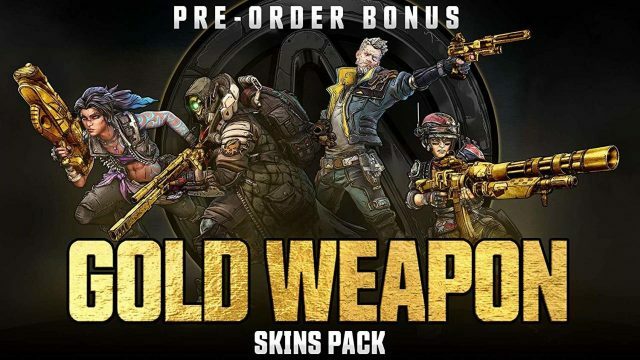 It was only last week that we got a reveal for Borderlands 3 at PAX East 2019, but now a launch date has been released and it will be an exclusive to Epic Games Store title on PC. Cross play is something we’re looking at closely, but don’t have anything to confirm or announce at this time. 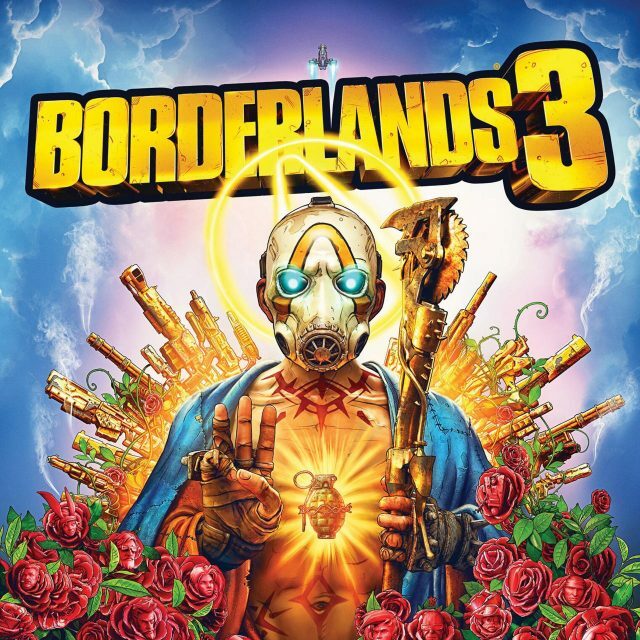 While April fools brought lots of mischief, Borderlands 3 release date was actually announced on that day, but because it was the one day where everyone questioned the validity of Twitter posts, it later got deleted. Guess the joke was on us because September 13th is a very real launch date. 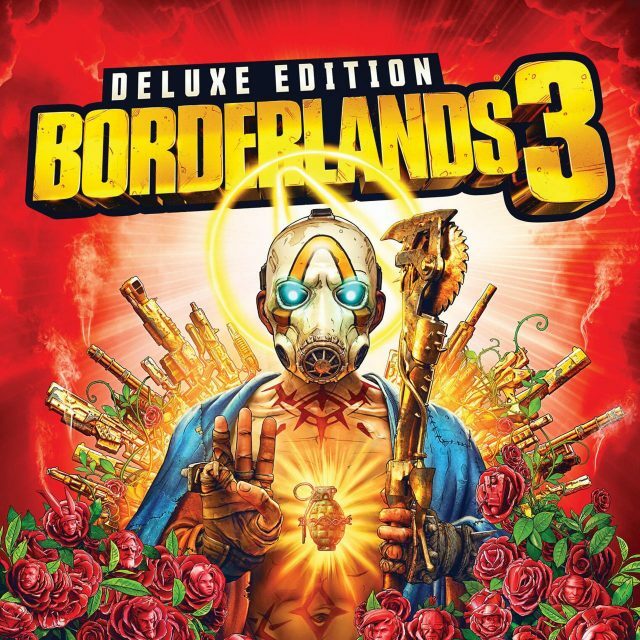 There are a few editions available for pre-order, ranging from the usual standard edition to a collector’s edition for those avid Borderlands fans. 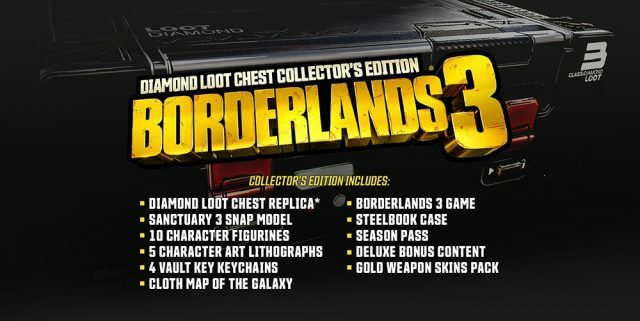 This collector’s edition include collectibles digistructed straight from the Borderlands 3 world and available at GamesStop. 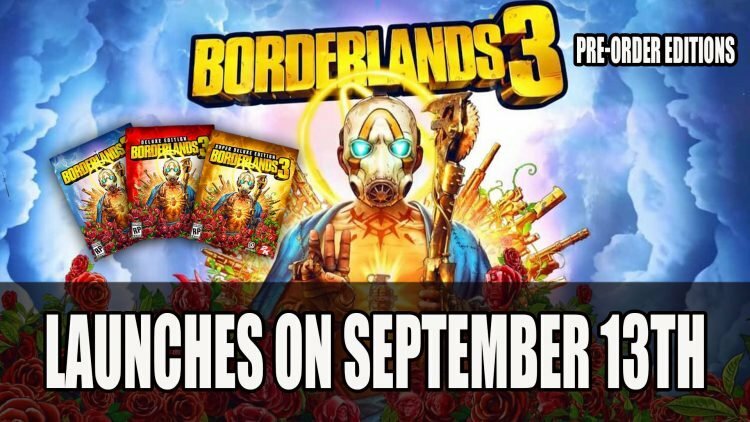 Borderlands 3 will launch on PS4, Xbox One and PC via the Epic Games Store on September 13th 2019. You can now pre-order digitally as well as physical editions. 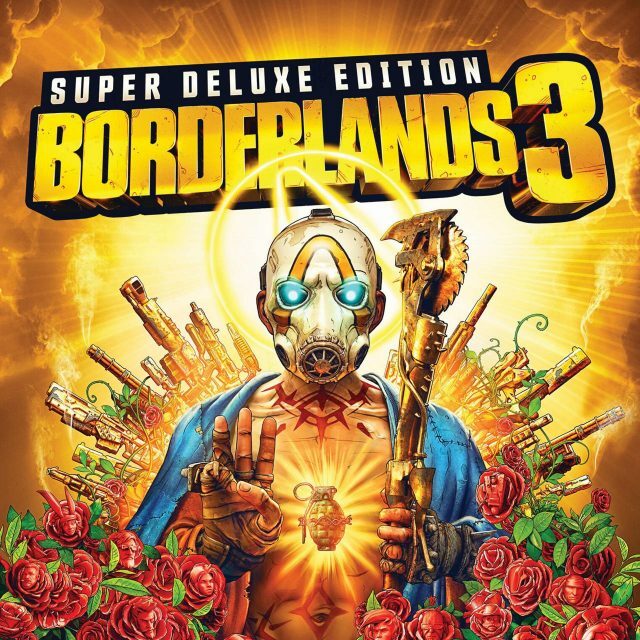 For more Borderlands 3 news find it here in Gearbox Officially Unveils Borderlands 3 and Borderlands Receives Teaser Trailer Featuring “Mask Of Mayhem”. For a rundown of last weeks RPG news find it here in Top RPG News Of The Week: March 31st (Hellpoint, Cyberpunk, Divinity Fall Heroes And More! ).